Since 1986, Sun Devil Trophy & Awards has been proudly serving customers in the Phoenix Metro area and across our nation. 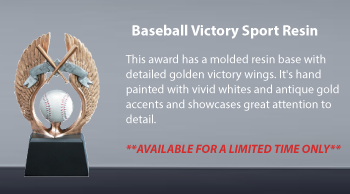 We offer the finest corporate and recognition awards, plaques, trophies, medals and personal gifts. For more than 28 years we have had the privilege of working with corporations, non-profit organizations, municipalities, hospitals, schools and individuals to meet all of their award and gift needs. We manufacture all of our awards, plaques and trophies in our facility, using state-of-the-art equipment, including 3 lasers engravers, 2 diamond engravers, 4 sandblasting cabinets as well as a fully operational stone and wood working shop. Our production department has the ability to create unique, custom pieces using wood, glass, acrylic and various metals. 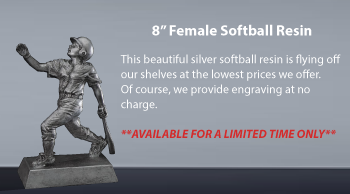 Once you have chosen your piece our Graphics Department, utilizing the latest technology (along with a lot of creativity), will work closely with you to create a one-of-a-kind artwork designs for your award or gift. Our entire staff is dedicated to providing you with a quality customer experience. We encourage you to call us or visit our showroom to discuss your awards and recognition needs.